The tradition of spa treatment in Bohemia is an inseparable part of European culture heritage. Legends, written documents and numerous discoveries in the area now occupied by the Czech Republic bear witness to the respect paid in this country to underground water sources, springs and small wells, the care they receive and the effort to pass them on the future generations intact. Above all, however, they serve as proof that the treasures hidden in the depth of earth have been exploited for the improvement of health and for invigoration. The treatment provided by Czech spas is based exclusively on the use of high-quality natural curative resources, which this country has always abounded in thanks tot the diverse geological composition of its terrain. The application of state-of-the-art medical and rehabilitation methods, combined with the traditional use of natural mineral water, peloid, curative gases and climate, makes country a spa superpower. 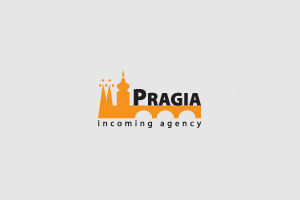 At present, however, Czech spas do not just focus their attention on patients alone; they provide recreation and relief from daily stress, an opportunity to recuperate in an active way and improve the condition of one’s health. Every visitors to a spa, ill or healthy, a lover of solitude; will find high-quality natural resources there, well-tested and effective curative methods, a pleasant environment, a rich cultural, sports and social life and entertainment. The Czech Republic has a great number of curative mineral and thermal springs, therapeutic mud and peat which have given rise to the founding and building of some 40 spas which together with the beauty of the Czech and Moravian landscape and the quality of provided spa care have made the Czech Republic a centre of in balneotherapy. 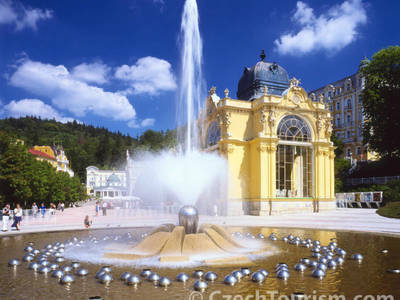 The most eminent among the Czech spas are those comprising the so-called West Bohemian spa triangle (Karlovy Vary, Marianske Lazne and Frantiskovy Lazne). There are also world-famous radioactive springs in Jachymov and mud baths in the South Bohemian area of Trebon. In Moravia, the most significant spas are Luhacovice and Jesenik, made famous by Vincent Priessnitz. 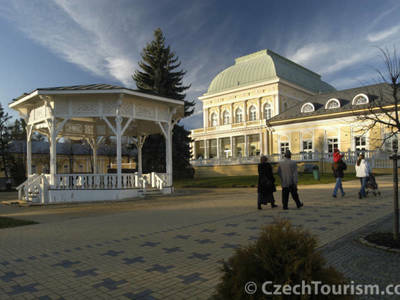 MARIANSKE LAZNE is a world-known spa town, the second biggest in the Czech Republic. The town has 40 mineral springs; the best-known is Rudolf's spring. The town is situated in a wooded valley at an average altitude of 630m and it overflows with natural healing sources.